Competed with 30 startup team from China, Japan, Korea and Southeast Asia, ible Tech. 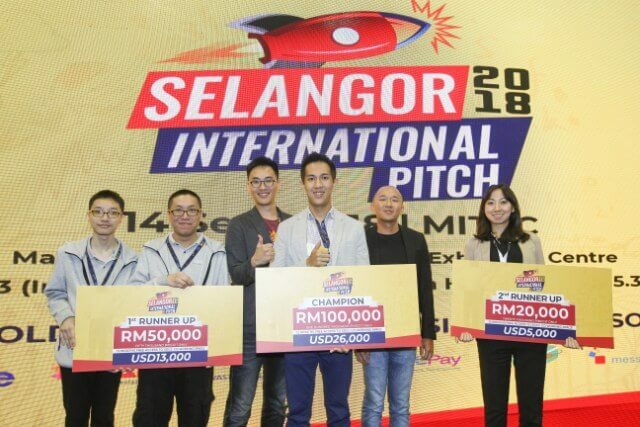 won 3rd prize and recognition in Selangor International Pitch! 소형 이온 공기 청정기인 ible M1은 현재 홍콩, 일본, 한국 및 대만에서 구매하실 수 있습니다. ible M1은 지속적으로 2백만 개의 음이온/cm3을 생성하며, 신진 대사를 증가 시킬 수 있는 티타늄 목걸이로 연결해 착용하실 수 있습니다. 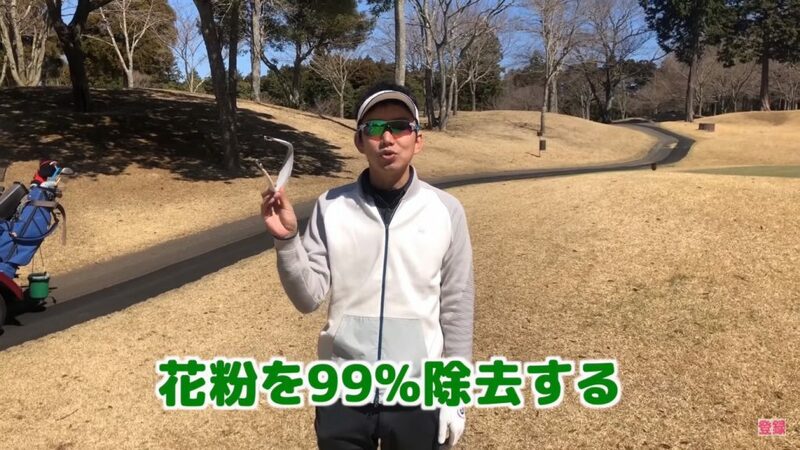 Ringolf, a club for women golf lovers in Japan, introduces ible Airvida L1 to their members before the start of hay fever season. 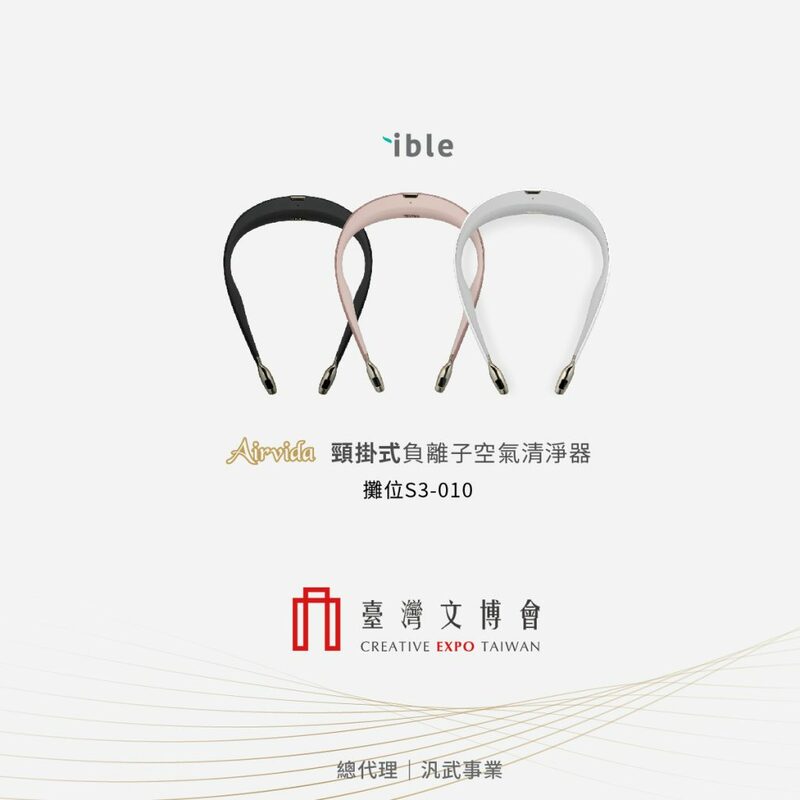 ible Airvida will join the 8th Creative Expo Taiwan in 2018 in Songshan Cultural and Creative Park, welcome to experience the fresh air purified and created by Airvida. 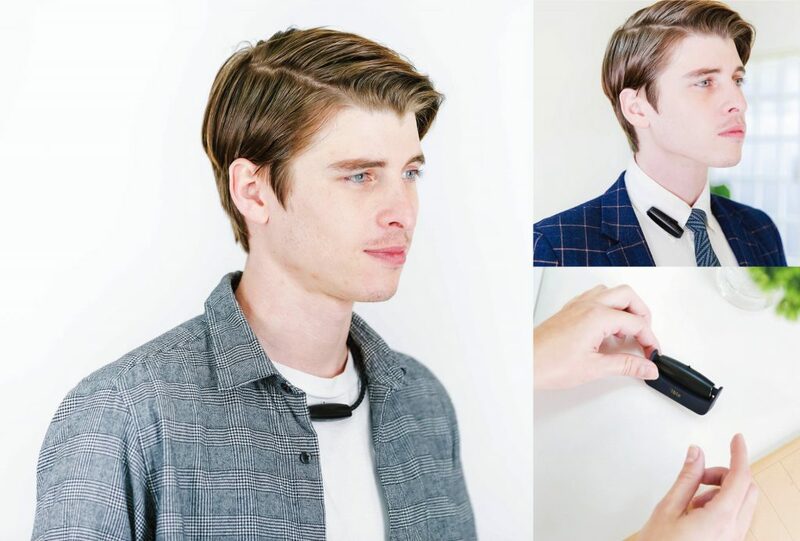 ible Airvida L1, a trendy wearable ionic air purifier, is available in Japan. 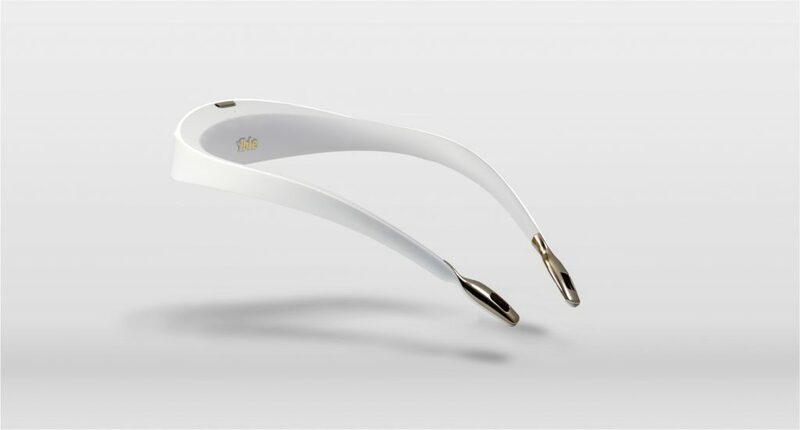 It features ergonomic design with 2 million negative ions/ cm3 generation to remove PM2.5 and pollen.